Dropbox has launched a suite of products targeted squarely at the self-employed business user, in response to the growing freelancer economy. Dropbox Professional brings together a number of features that have been available to enterprise customers, such as Smart Sync and support, as well as new feature Dropbox Showcase. Showcase allows users to pull content onto a branded page with visual previews, customised layouts, and captions. It also lets users track who views, downloads, or comments on their files. “Work is becoming more fluid as the scope of projects that individuals can take on expands. In this new world, it’s critical to deliver a phenomenal first impression, every time. Dropbox Professional gives independent workers new ways to organise their workflow and stand out from the crowd by helping them share their work in a customised way that’s richer than email,” said Todd Jackson, Dropbox head of product. The Professional tier is available for US$199 a year and includes 1TB of storage. 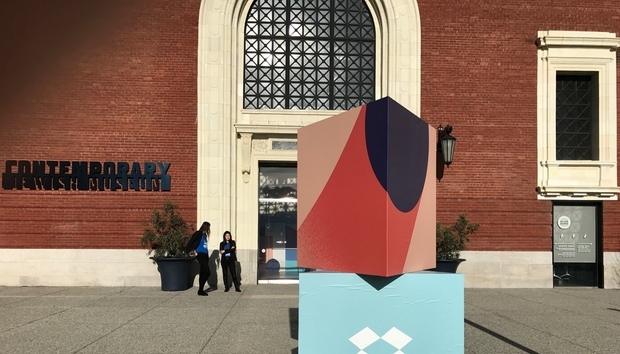 The launch follows a major rebranding exercise this month – “the biggest change to the Dropbox look in our 10-year history” – made in a bid to appeal to creatives. “The design reflects our passion: building tools that help teams find focus, stay in their flow, and unleash their creative energy,” CMO Carolyn Feinstein, said earlier this month. Globally Dropbox has around 500 million registered users. ESG senior analyst Terri McClure said that targeting self-employed workers offers a point of differentiation for Dropbox in a competitive cloud storage and file-sharing market which includes players like Box, Egnyte and Google. Why did Apple kill its AirPower wireless charger?